Earthquaker Devices has released the Data Corrupter Modulated Monophonic PLL Harmonizer. 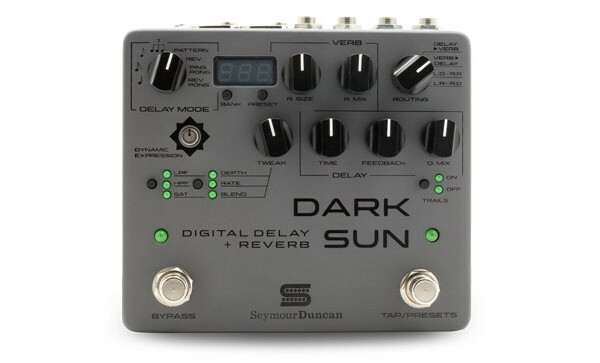 The pedal features three voices starting with a square wave fuzz that is multiplied, divided, and modulated with a master oscillator. 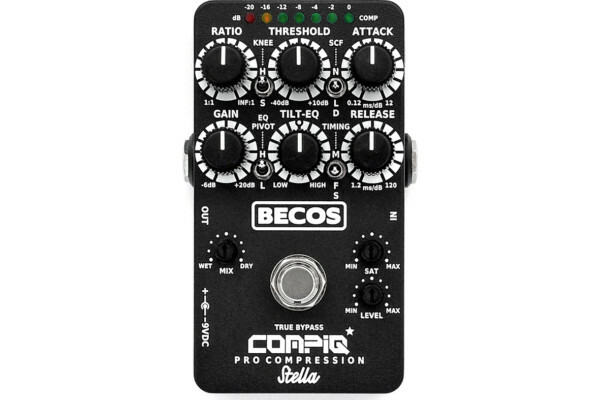 A frequency modulator applies pitch-bend modulation to the master oscillator while the Subharmonic section of the pedal creates a sub octave of the Root. It’s then divided over three octaves that are selected by a rotary knob. 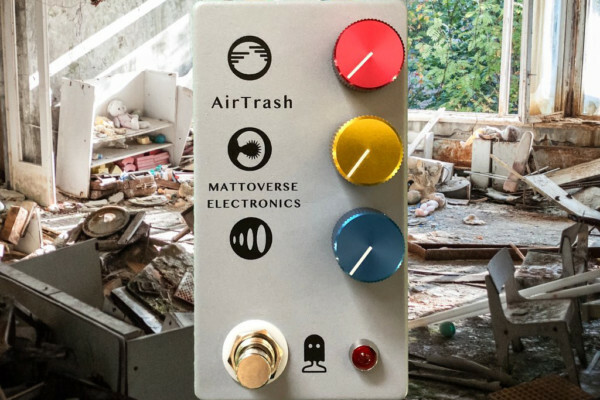 The Earthquaker Effects Data Corrupter is available now with a street price of $225.